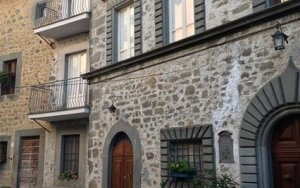 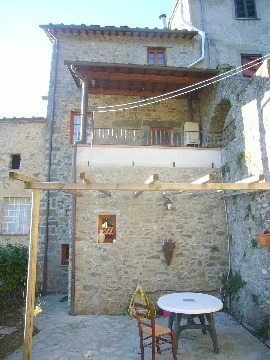 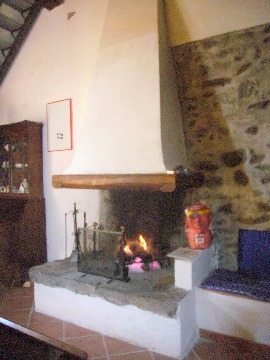 A 150mq village house in the village of Piegaio Alto, elegant rustic in style, with garden and terrace. 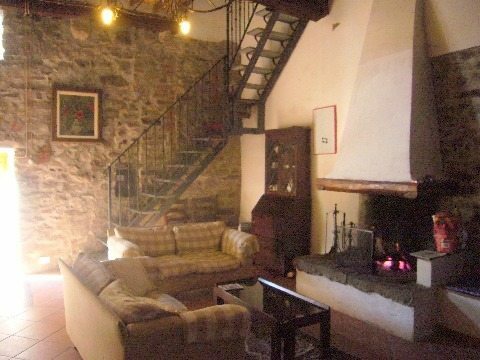 Ground floor – large open plan living room / kitchen / dinning with open fireplace, the access to the garden, toilet. 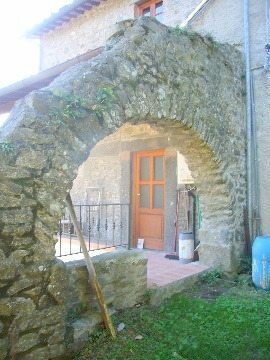 The garden is pleasingly sized with outbuilding and an outside cooking area and back gate. 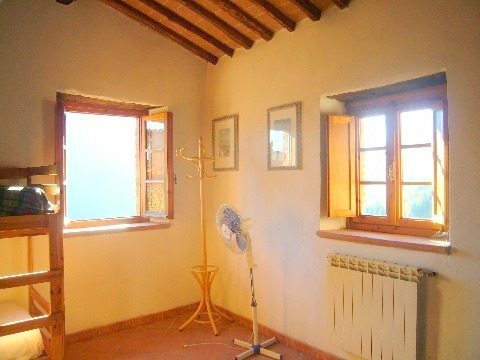 First floor – this floor has an second entrance via a panoramic terrace, bedroom and bathroom. 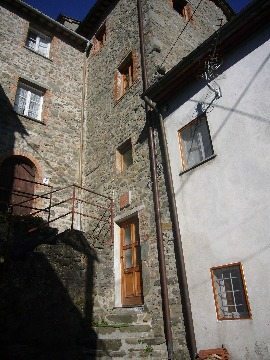 Second floor – 2 bedrooms and 2 bathrooms. 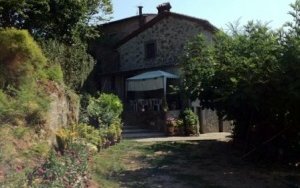 Fully renovated rural property, with panoramic terraces, overlooking the planes of Lucca. 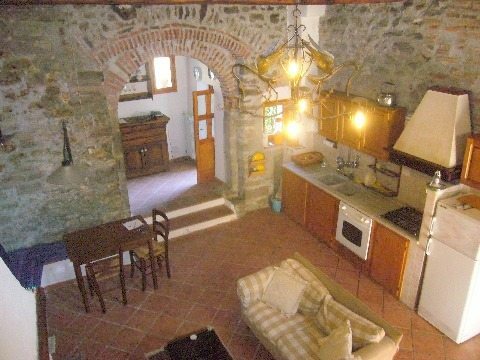 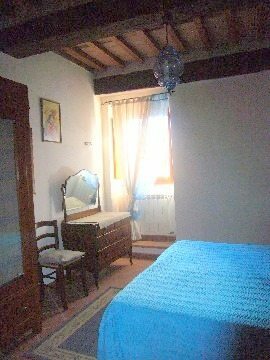 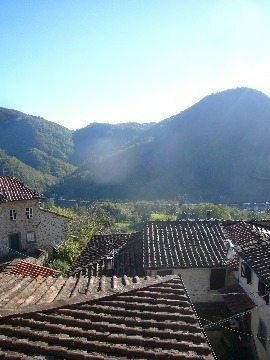 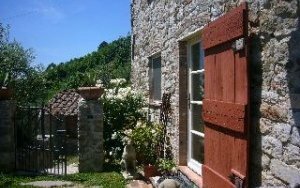 Rustic property set in the hills of Brancoli near the city of Lucca. 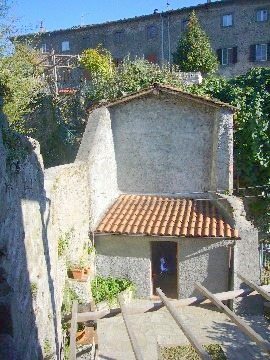 May our agent call you?